Carl Haffenden has a number of old Hereford United programmes available. They include the Newcastle programme from 1972 and range from games played in 1970 to 1985. 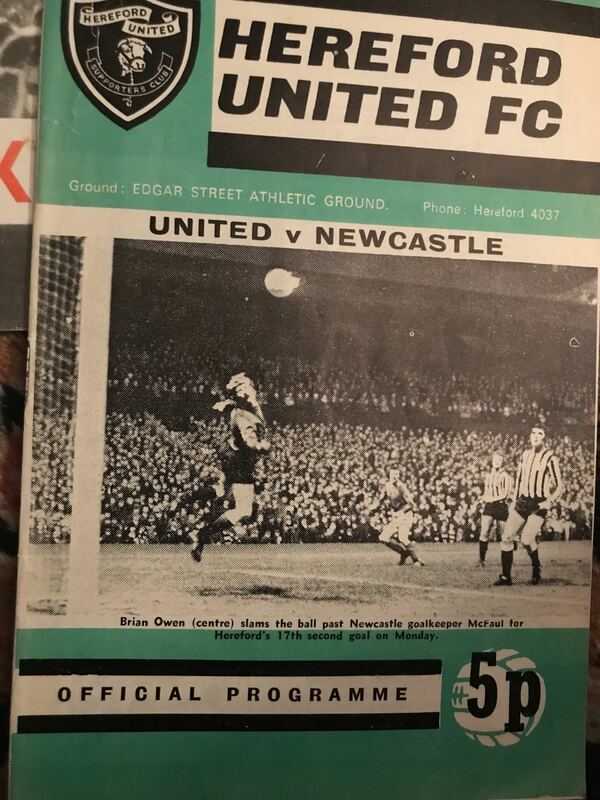 League Football Brochure - 1972/73 ? Football League Review 1970/71 ?